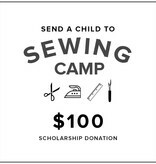 Join us in sharing the magic of sewing with as many kids as possible! 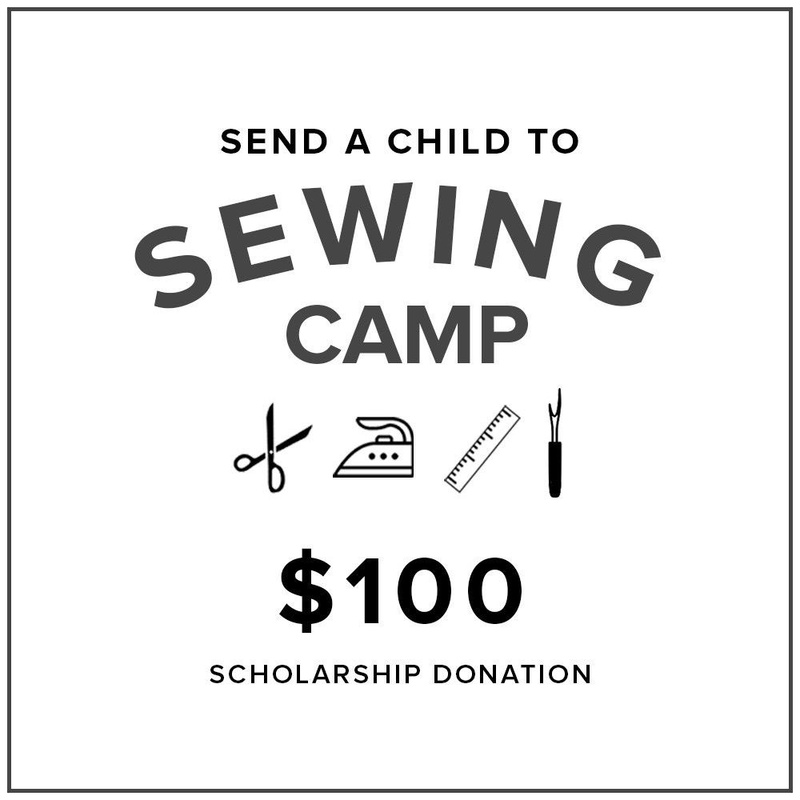 Donate to our fourth annual Kids Camp Scholarship Program. Modern Domestic has created this program for children and teens ages 8 and up. 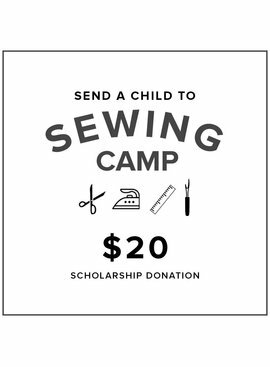 In an effort to provide both full ($315 value) and partial ($157 value) sewing camp scholarships for children in our community, Modern Domestic will match every dollar donated to support a child’s sewing camp costs (up to $1500). To apply for scholarships view our scholarship application here. 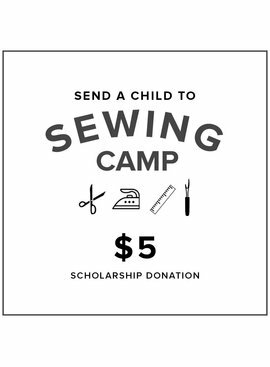 Join us in sharing the magic of sewing with as many kids as possible! 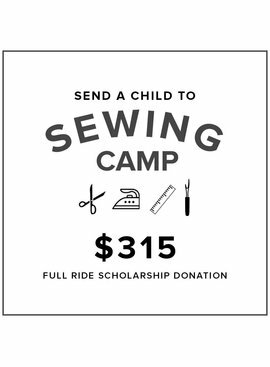 Donate to our third annual Kids Camp Scholarship Program.